What is FashionTech Platform 1.0? FashionTech Platform 1.0 is a technology which includes software, equipment and consulting to set-up a purchase-activated fashion model with a digitally integrated e-commerce and on-demand design to print, cut and sew micro-factory operation. 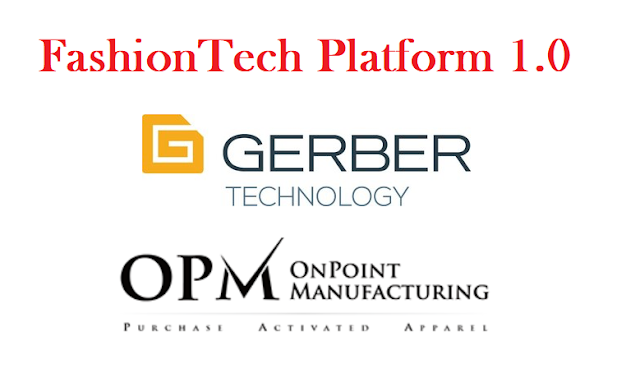 One of the newest technology, launched by Gerber Technology, will enable purchase-activated fashion through collaboration with OnPoint Manufacturing. This launch will address the personalization economy is creating challenges for fashion and apparel brands trying to keep pace with consumer expectations and needs. 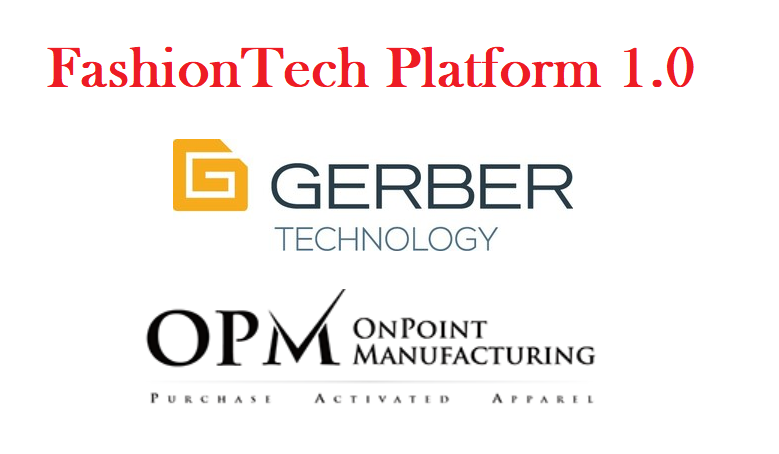 The first FashionTech Platform 1.0 installation will be implemented in partnership with OnPoint Manufacturing in Florence, Alabama and PAAT, Inc. in Nashville, Tennessee. What they said about the newest technology? What to expect from FashionTech Platform 1.0? FashionTech Platform 1.0 eliminates costly inventory and re-defines just-in-time manufacturing, so production adjusts as demands fluctuate – allowing products to be produced more efficiently and sold at the full retail price without heavy discounting. OnPoint Manufacturing has expertise in digitizing processes and on-demand workflows. Their current mass customization manufacturing process supports millions of unique SKUs. The FashionTech Platform 1.0 announcement was made to industry leaders at Gerber’s 20th annual ideation tech conference. The transformation was the core topic as Gerber highlighted key trends, like the need to embrace digitalization in the fashion supply chain to enable speed and personalization.